Are wealthy boomers to blame for housing prices going up? 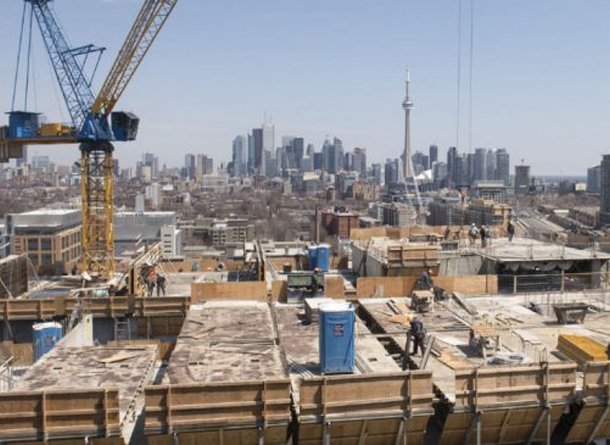 The CMHC thinks this might be the case – the problem is that they have no evidence to back it up and they’re pointing a finger, saying it’s the reason for the bidding wars in Toronto and that homes are going for more than fair market value. While there are certainly many buyers who are borrowing from the bank of Mom and Dad for a down payment, the issue that I have with this theory is on the use of the phrase ‘fair market value’. If someone decides that a particular house is worth $750,000 when the most recent sale on the street was just $675,000, who’s to say they are wrong? As long as the banks aren’t issuing mortgages to people who can’t afford them, this to me is fair market value. Unless the boomers will everything to charity, the money is going to trickle down eventually. When your home is long paid for but your kids can’t afford to buy, why withhold money until you’re no longer around?